Back on market, buyer could not perform. 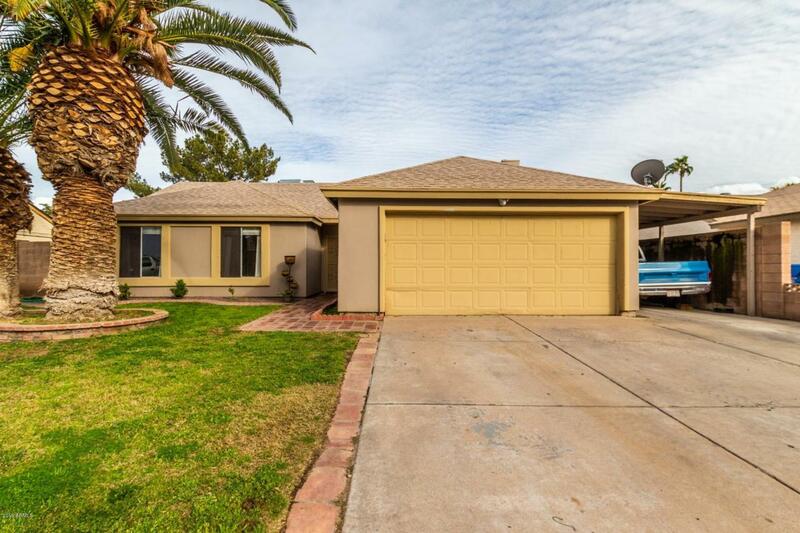 Looking for a home that has 3 bedrooms, 2 bathrooms, with a pool and a 2 car garage? 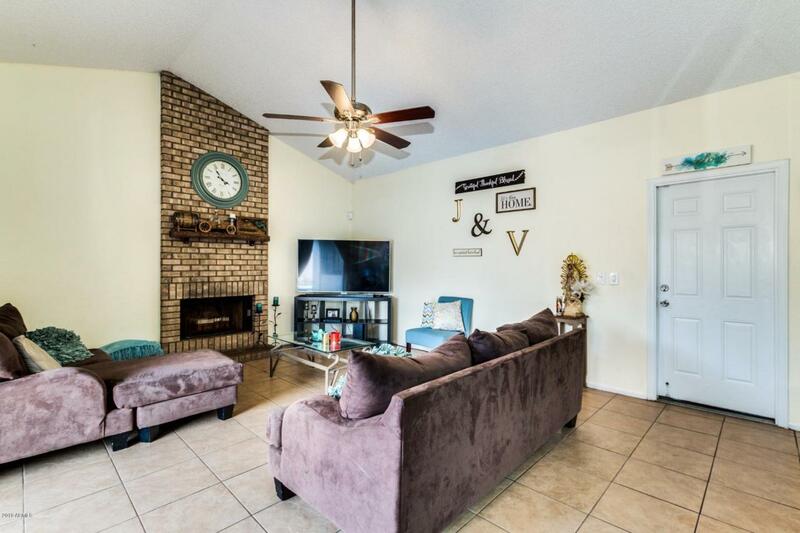 How about granite, stainless steel appliances,upgraded bathrooms, and a fireplace? Oh yeah, and $200,000? 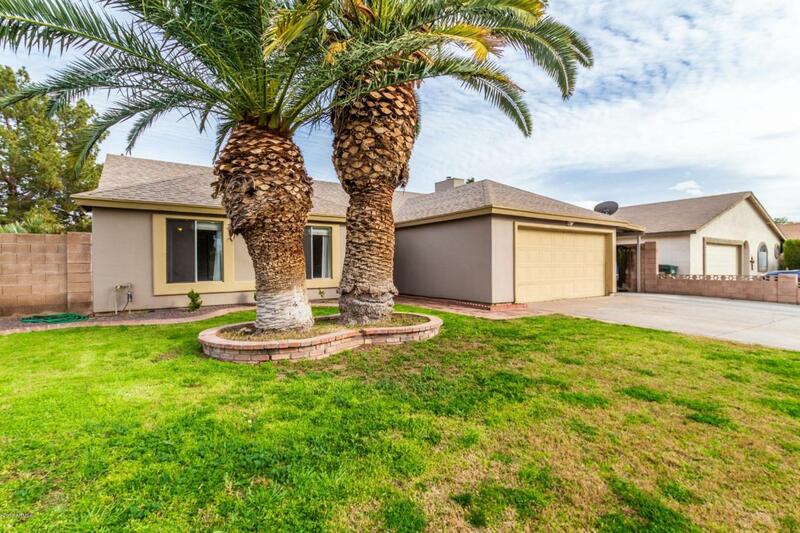 Well look no further, this home has all of that and will go fast. 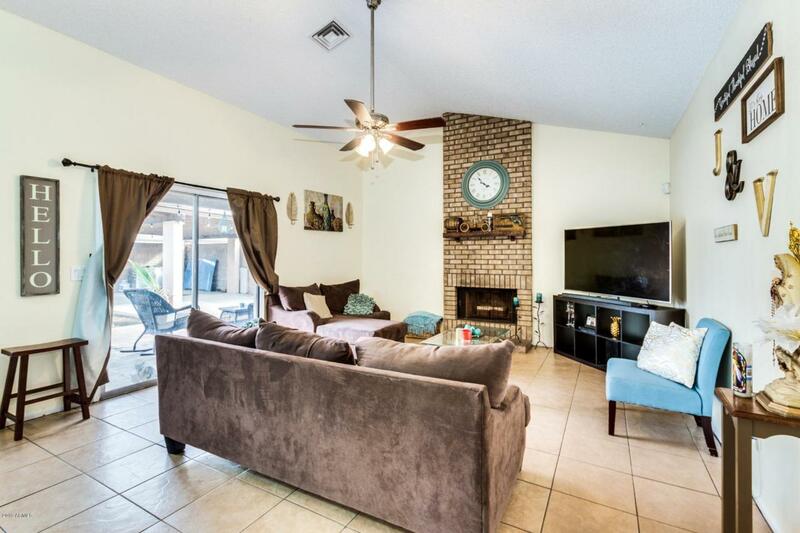 Hurry andschedule a showing now before it is too late!